The photos I’m sharing with you today turned out so beautifully. As I was editing all the preview pictures for this blog post, I kept getting more and more excited with how they all turned out. Before I share these, though, I want to first tell you about how excited I am for this family. We met up at Sugg Farm in Holly Springs. I knew it was going to be a good session because Mom was just glowing. I knew we were in for a beautiful maternity session.. Overall, we had a really great time together and with Wrangler the dog too!! 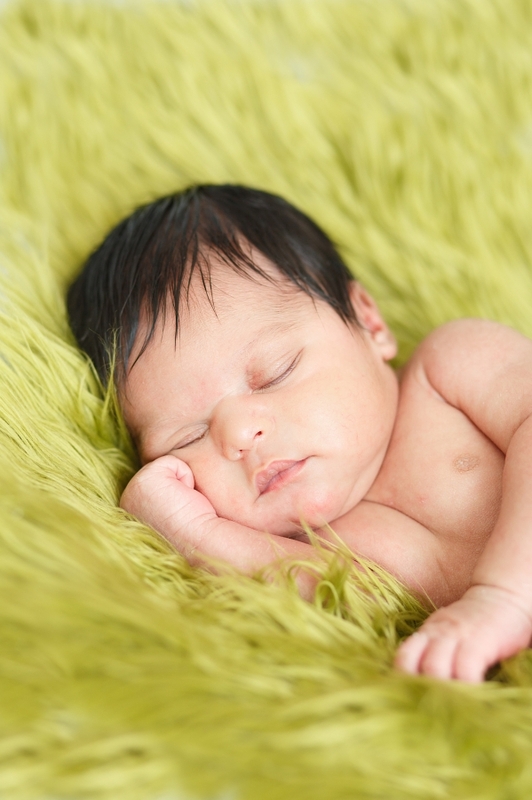 I cannot wait to photograph this princess for her newborn session. Until then, check out these gorgeous photos! I love celebrating and capturing the special milestone that is the first birthday. It’s a big milestone for everybody, mom, dad and of course the birthday baby. When parents opt to do a cake smash, I always inform them that I could go one of two ways, they love the cake or hate it. And this little girl absolutely loved it!! Her mom found the cutest diaper cover and necklace with a gorgeous matching headpiece. With the Rainbow colors selected, red velvet cake was just perfect. It is always funny to watch to see how the little ones will respond when being prompted to make a mess… After all that does go against everything that we try to do as parents and trying to get them to eat without making a mess. Certainly tons of confusion can happen and then most of the time tons of pure happiness! 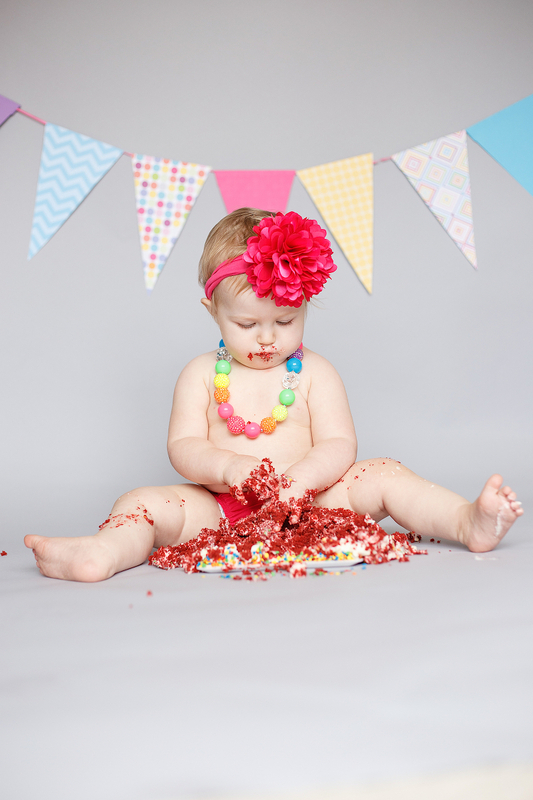 This little girl is an absolute angel to work with, and it was so fun to watch her devour her 1st birthday cake! 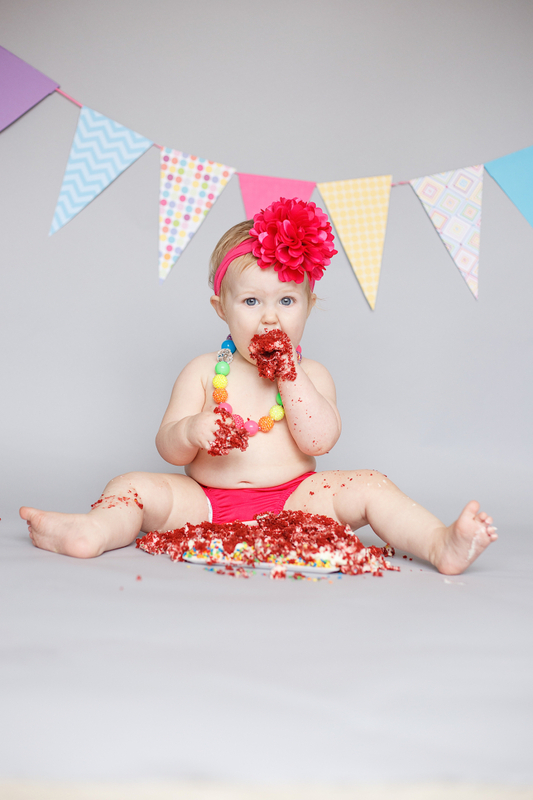 SEE MORE OF HER CAKE SMASH PHOTOS HERE…. 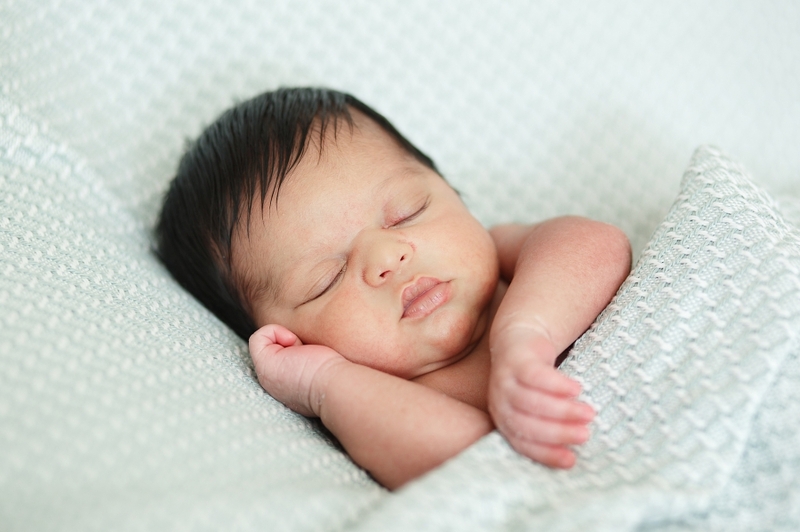 Holly Springs Newborn Photographer | Raleigh NC | Hello Handsom! It seems that many people have been waiting for this handsome little gentleman, including myself. He was so sweet and precious to spend a morning and afternoon snuggling with. He even let us change him so many times so we could get tons of photos with different backgrounds and feels. 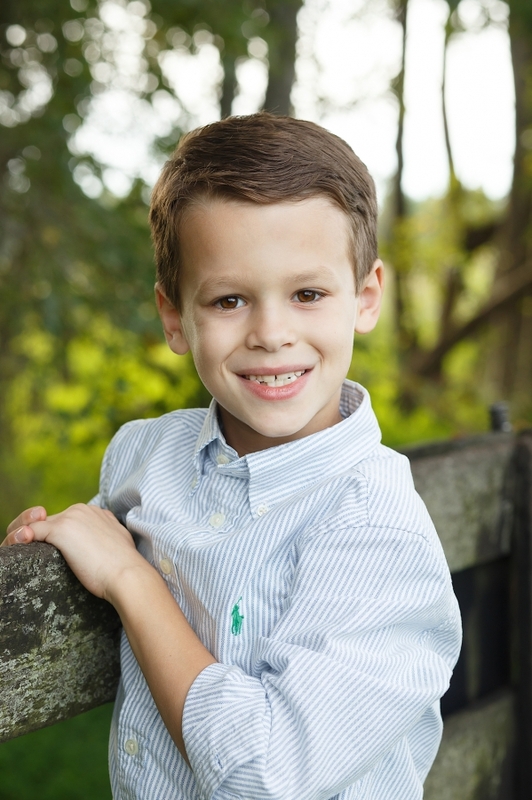 This is one of my favorite photos from his session…. “JOY” describes it perfectly. Holly Springs Newborn Photographer | Holly Springs NC | Hello Nolan!! 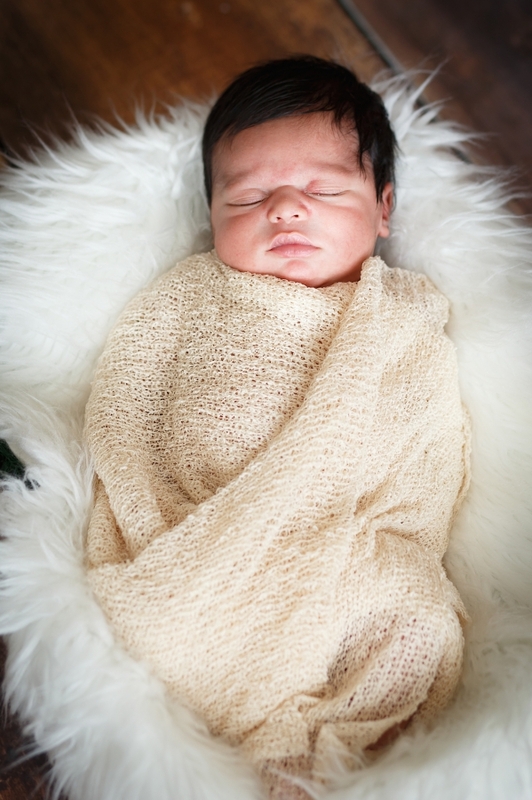 T&T Photography was able to snuggle with this handsome little man in the Holly Springs studio! He is just so precious and so so sweet! Just a few days old, this newborn baby boy already has everyone wrapped around his tiny fingers. Let me tell you he is a strong little baby boy and loves to flex his muscles. All rights are reserved by T&T Photography in Holly Springs NC. 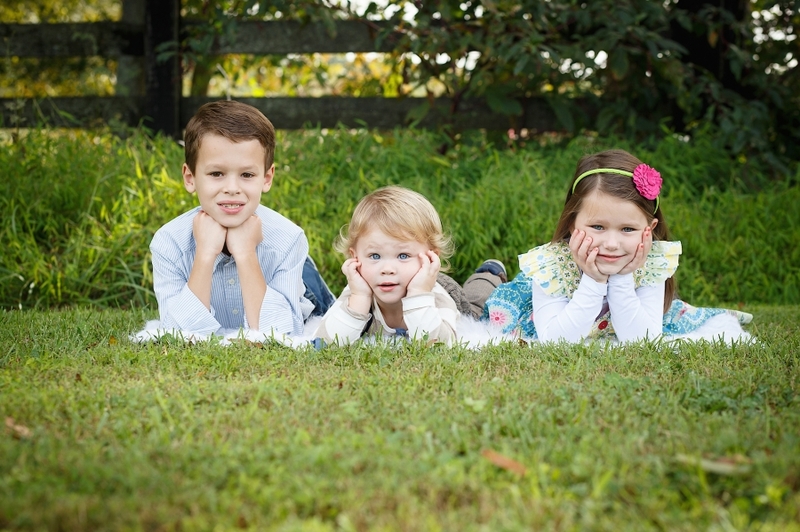 T&T Photography loves photographing the amazing residents and their families in Holly Springs. We live in such a supportive and giving town and makes it hard to imagine living anywhere else. I first met this mom a little over a year ago. It was immediately evident that this was a woman of strength, love and dignity. I heard her stories of hardship and absolute heartache. The heartache came when she lost her teenage daughter a few years ago. The story completely broke my heart. Later I found out that she had not had family pictures since the loss of her daughter. 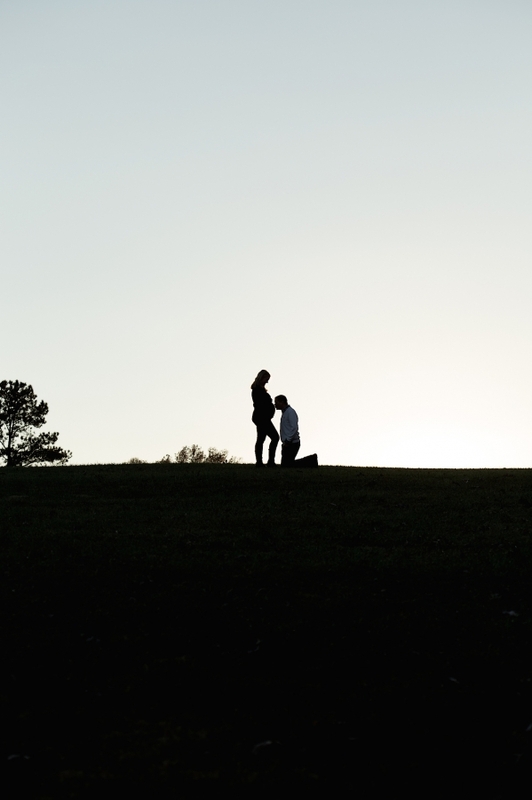 I knew that this was something that they needed to do as a family and I was going to do everything in my power to make sure this was a good experience for all. The blanket the family sat on was one that belong to her daughter. We wanted to incorporate and memorialize her in someway. This seems like the perfect way. 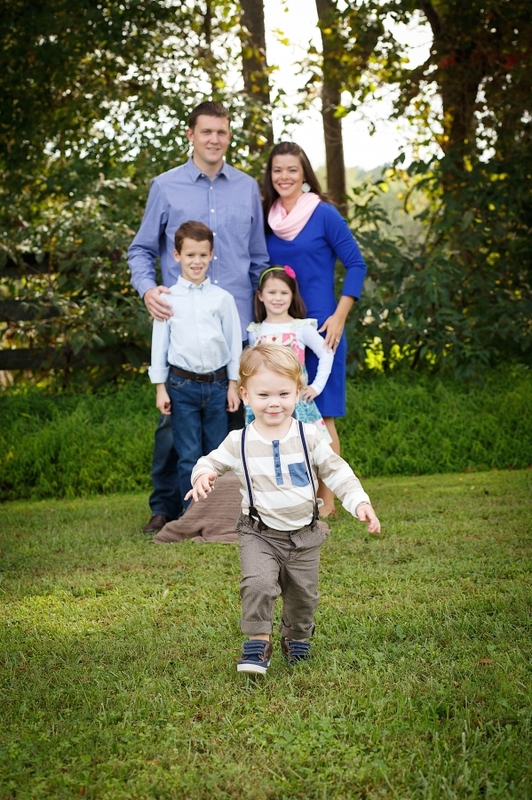 With five beautiful children, and resilient and strong mom and dad this family was so fun and amazing to work with. They are truly inspirational. 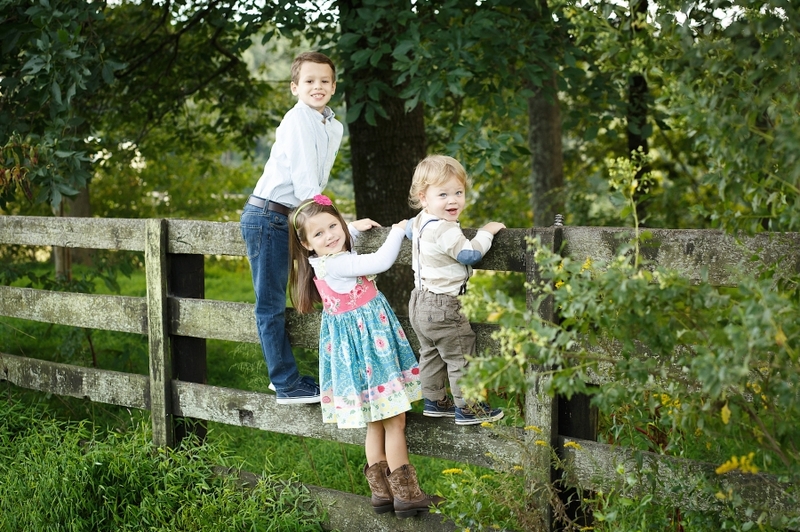 SEE ANDERSON FAMILY PHOTOS HERE…..
T&T Photography took a road trip from Raleigh NC to Upstate NY where I was raised. I was thrilled when my elementary school friend asked me to be her wedding photographer. The foliage was beautiful, at 90% according to the reports. We battled with some rain and drizzle in the morning and we were all a little concerned to what would happen for the wedding. After all, this couple lives in Arizona and came all the way to NY to be married and have photos during this beautiful season. It must have been all of our endless prayer that God heard and He provided us with answered prayers. We could deal with the cold (and cold it was) but the rain would have been difficult. The bride and groom are so in love and I cannot wait to see what the future holds for them!! With well over 1200 photos, here is a sneak peek of just a few of the shots from their wedding day. It should be illegal to have this much fun doing my job! (Joking) How awesome was this family?!?! When mom contacted me she thought this was a crazy idea and I loved it! This is such a beautiful family inside and out. We started my taking formal family photos then broke out a canvas to make a family hand canvas…. Then we got messy! These boys were so well behaved and listened to each instruction so carefully and followed directions the entire time. It was such a great experience! Being a family photographer allows me to work with so many families from different nationalities, different ages, different socioeconomic groups, different styles…. But the one thing that is not different is the common bond that they have between one another and the real smiles that come across their faces when they are having fun capturing memories. On the day that I shot this family session, I have been working with Young children under the age of 10 and their parents all day. Although I knew this was a big family, I was unsure of how old the “children” were. When the vehicle (bus) pulled up I was excited to see a large group of teenagers. Right away I knew this is going to be fun. I could tell family photos wasn’t something that they had done in a while. But I could also tell they had a great sense of humor!! 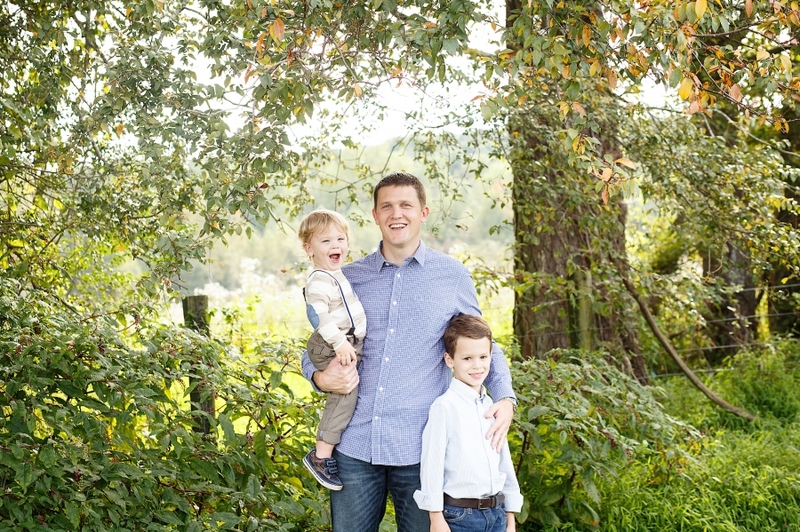 During any family session, I shoot multiple combos of the family. Mom and children, dad and children, children only, boys only, girls only, and one of the most important shots are mom and dad alone. I believe the families have individual relationships within them and those are equally as important as the family as a whole. We were blessed with beautiful weather at my usual location in Holly Springs. I was blessed to work with such a fun family! 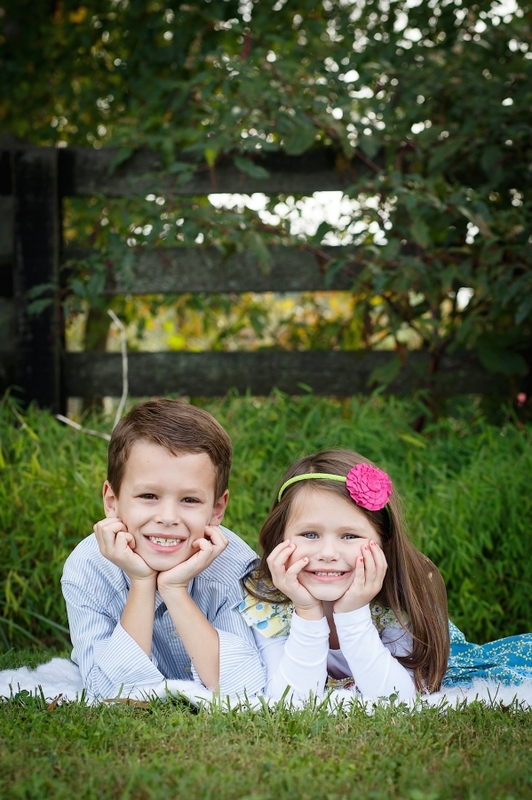 One of the greatest gifts of being a family photographer is having the ability to watch children grown up. 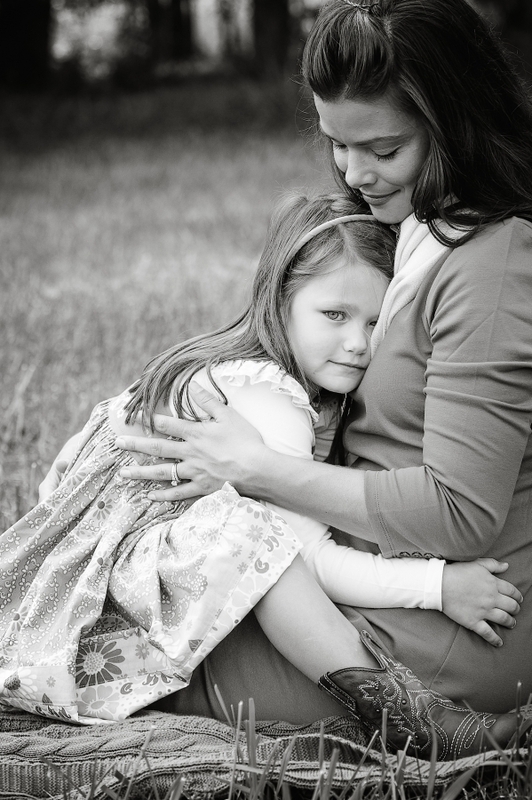 I first met this family last year for a mini session as a fundraiser. 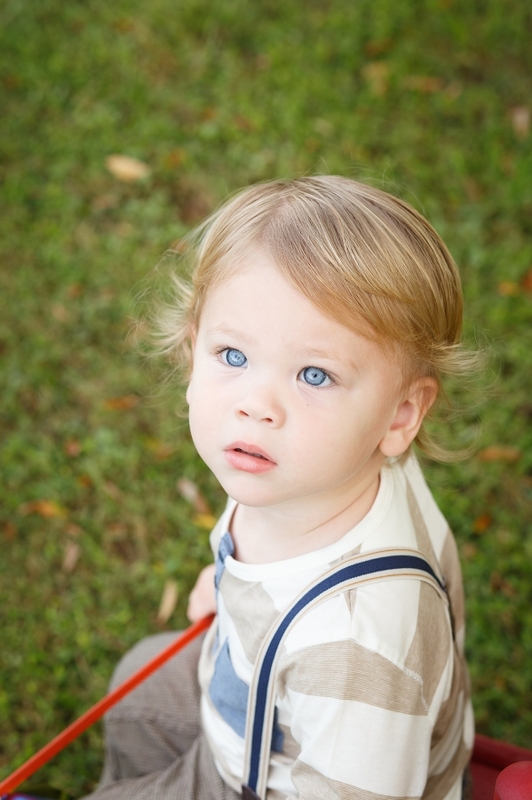 I have since photographed the youngest for his 1st birthday session and now the entire family for this years portraits. I loved working with this family. 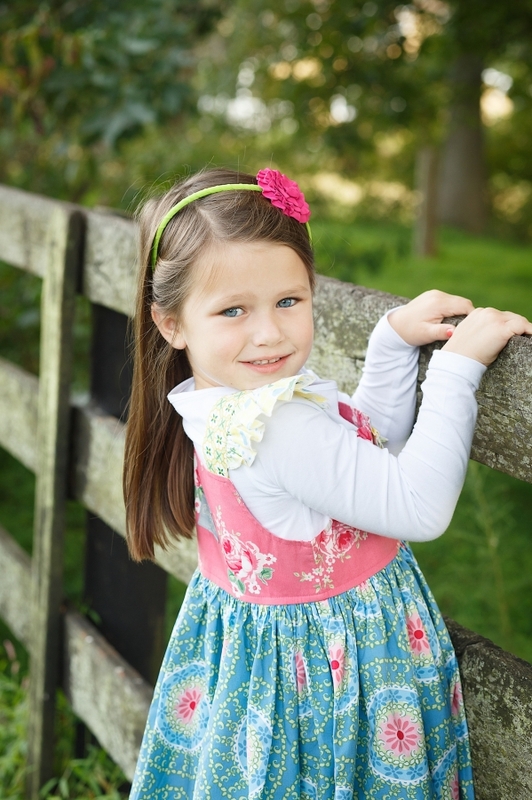 These children are so polite and well behaved and we were able to get so many images of this family and these model contract worthy little ones. 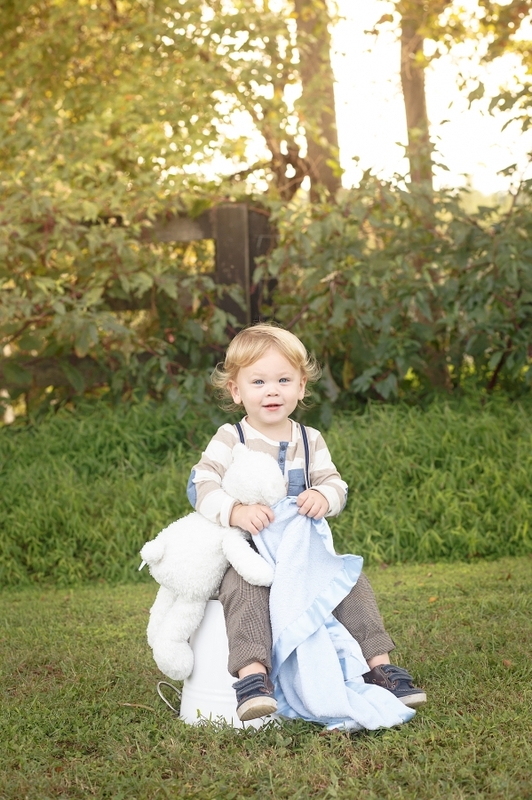 T&T Photography is so thrilled to be adding a new baby boy to the family. 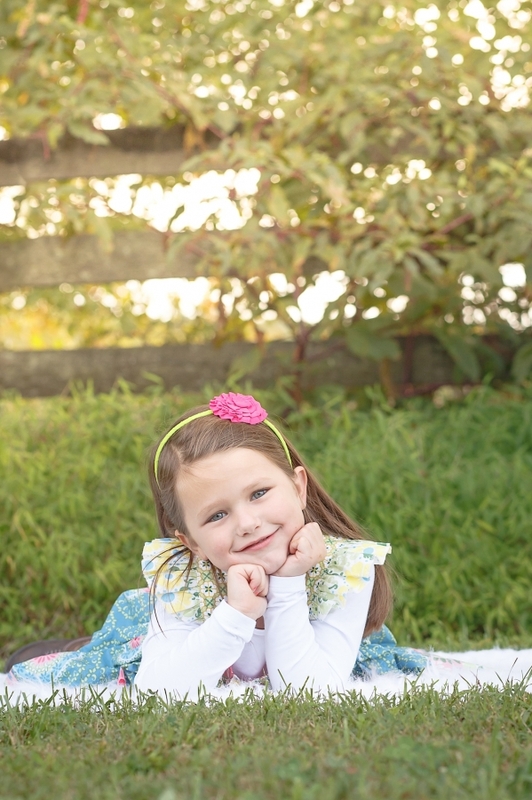 We were trying to do this session at a pumpkin patch in the Raleigh area, but quickly found that the weekends were not going to make this idea possible. So we found a beautiful farm in Holly Springs, NC with lush greenery and beautiful trees to capture this maternity session.